Please confirm you are not a spam bot by entering the code above. 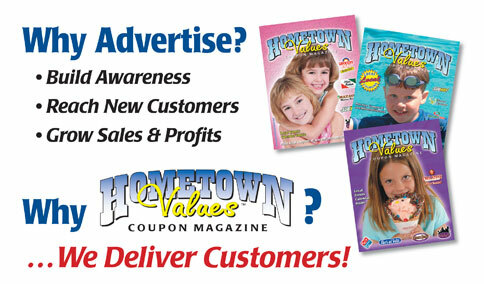 We will professionally design, print and mail your full color ad for 2-3 cents per home. Free consultation…call or contact us today!